Working from home, I made an early start, and by late afternoon I was on a Kinver Freeliners’ venue just outside Bridgnorth in Shropshire. As you can see from the video, it was a windy day, but I don’t mind that on videos of this nature as it captures the moment. 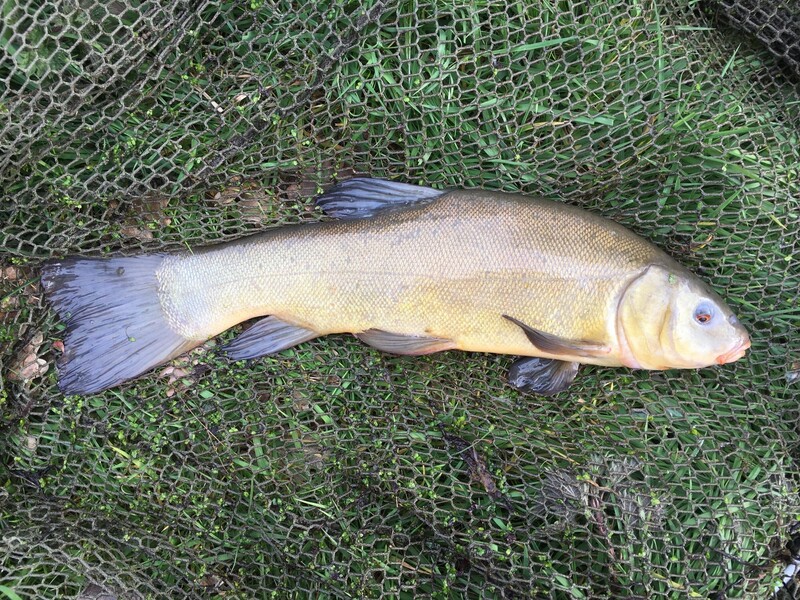 Although I was fishing for perch, it was nice to get the tench on the bank. I’ll be doing some ‘proper’ tench fishing very soon though, so hopefully, some much bigger ones. I can’t wait. You can visit the Kinver Freeliners website here and although there’s a waiting list, if you’re in the catchment area then it’s definitely worth getting your name down.